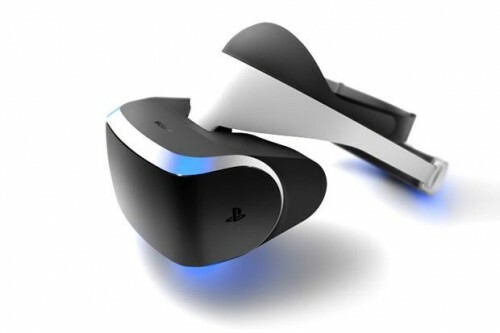 Could Project Morpheus Come to Other Platforms? In a recent interview with Sony’s Anton Mikhailov, Eurogamer learned some new details about Project Morpheus. They discussed technical details, comparisons to and competition with the Oculus Rift, and many other points, but one of the most interesting subjects was the possibility of Morpheus being used for non-gaming and non-PlayStation projects. It comes as little surprise that non-gaming apps may make use of Project Morpheus. After all, NASA has already shown interest in Sony’s VR technology. We do have to wonder, though, what sorts of “other platforms” it might eventually come to. Check out the full interview and share your thoughts and speculation in the comments.